There are various activities that we plan to ensure a sustainable future for our next generations. With conscious efforts on the above, our students become socially responsible citizens who feel empathy towards others, and believe in equality, and live in the community with peace and trust among fellow humans. Low Environmental Impact: With a very low environmental and carbon footprint impact made in running the School it becomes beneficial for the environment. We consume relatively less electricity and do not create any major pollution and we propagate good practices. Hands on and experiential learning: Besides the classroom learning, students learn by interacting with nature. 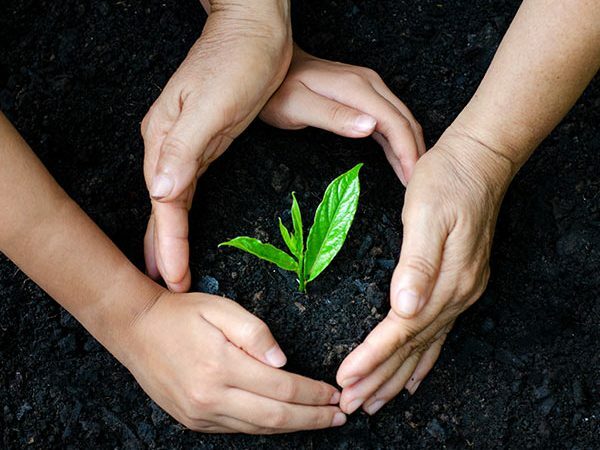 A-forestation drives, by having large plantation drives in school and community. Community awareness programs on garbage disposal and not littering. Adopting policies of no plastic usage in schools and also advocating to communities the harmful effects of plastics/promotion of alternatives. Water and electricity conservation and judicious use. Reduction of wastage of food.